Postcard from Venice, January 2018. 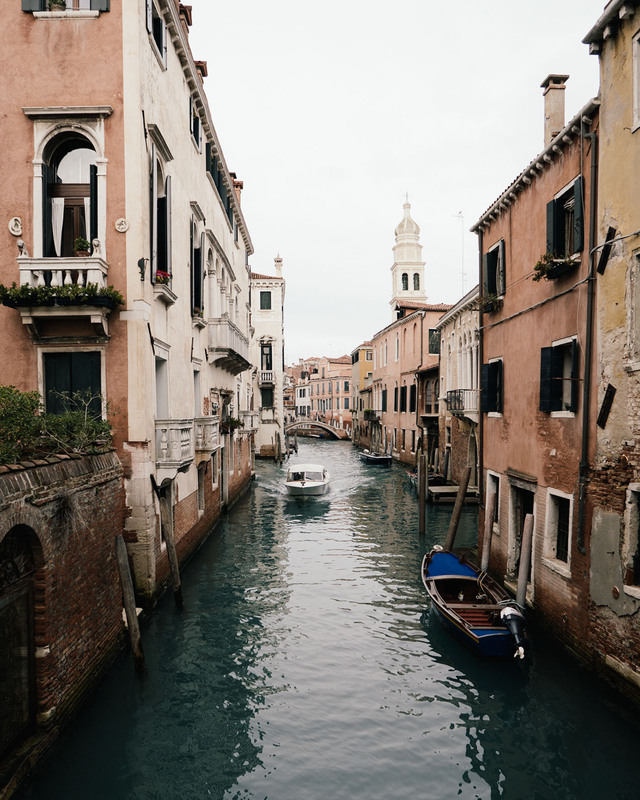 “Venice in January is dreamy with crisp weather and beautiful colors. I am so happy I got to experience it finally. A city without cars is easy on the eyes, and camera.